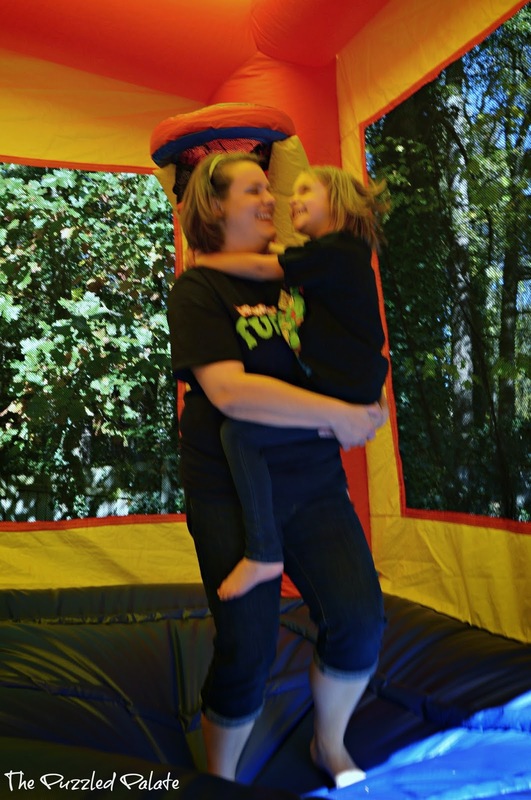 The Puzzled Palate: We had a Jumptastic Time! We had a Jumptastic Time! This past weekend, we celebrated Peanut's 3rd birthday... in true Turtle Power style and the main attraction was a TMNT bounce house! I am telling you right now, the hubby and were probably as excited about it as the kids were. 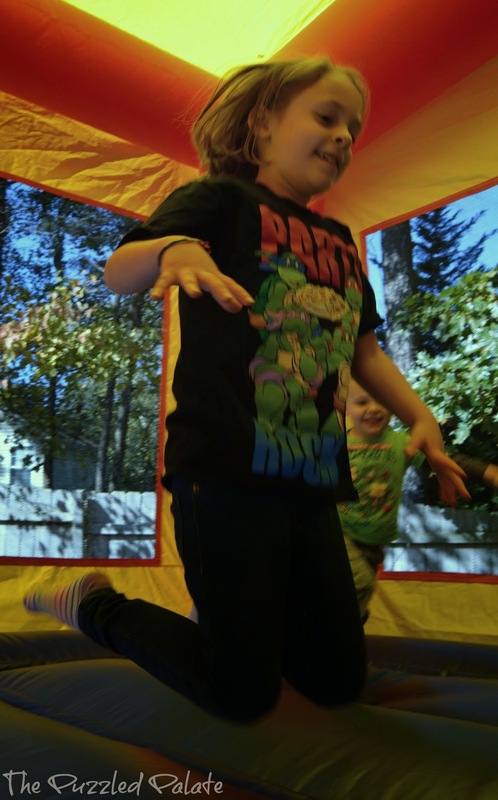 In the weeks leading up to his birthday party, Peanut would tell everyone he met that he was having a "Teenage Mutant Ninja Turtle... turtles in a half shell...turtle power-party... with a bouncy house!" Seriously, he even tried to invite the crossing guard at M's school. The bounce house was delivered by the folks from Jumptastic-before Peanut even woke up. The three of us couldn't wait to show him it was finally here! As soon as he woke up, M rushed him to the window with excitement that rivaled the first snow or Christmas morning. It was all I could to do keep him inside while we set up for the rest of the party. 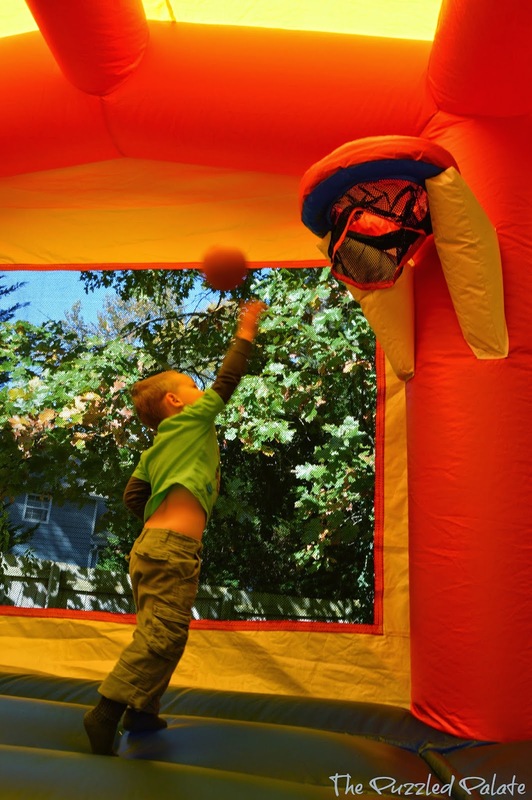 The bounce house that we rented even had a basketball net! I am sure that my husband will agree, the best part of the party was feeling like the world's best parents for organizing the bounce house to be at our house for the day! Since we had 16 kids coming over for the party, we asked our families if they wouldn't mind chipping in on the rental fee. All in all, the rental process was easy and affordable. I was not about to sit this one out! It may be a of a blurry picture- but I am sure you get the point! You know that we couldn't keep the fun all to ourselves! The fun-loving people at Jumptastic, Inc. wanted to spread the fun to all of our readers with an exclusive "Jumptastic Coupon Code!" 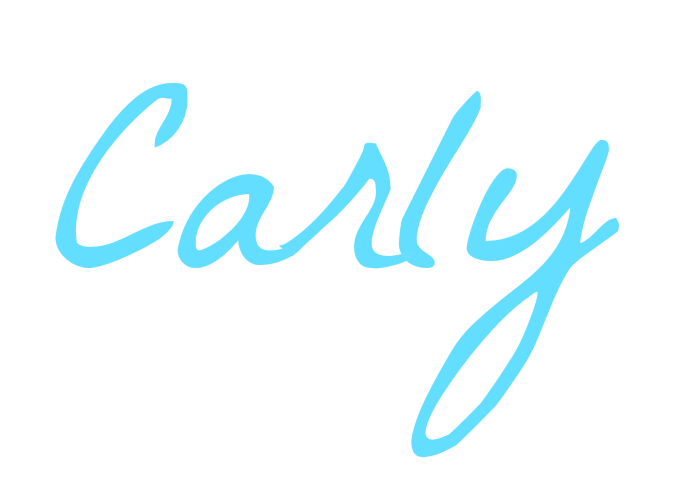 They deliver tons of different inflatables and other party supplies to locations all over Georgia. For special events, they are willing to accommodate those in neighboring southeastern states. 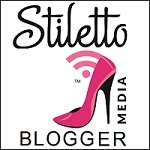 Be sure to check them out here and tell them that The Puzzled Palate sent 'ya! 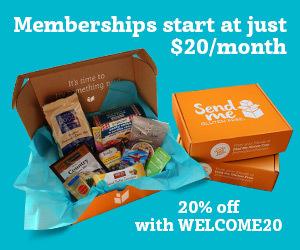 *Disclaimer: As a "thank you" for spreading the word about Jumptasitc, Inc- I was offered a discounted delivery fee. We were already booking the bounce house at full price. All opinions are my own and 100% honest! What a fun review! This is the first year in 5 that we didn't get a bounce house for the girls' birthday in October. They love it. I love that it's an all day thing and they can play with it and jump on it before and after the party all by themselves! I have rented several items from Jumptastic!!! my son and all his friends just loved the Water Slide and Nacho Cheese machine for an after school Friday fun day. 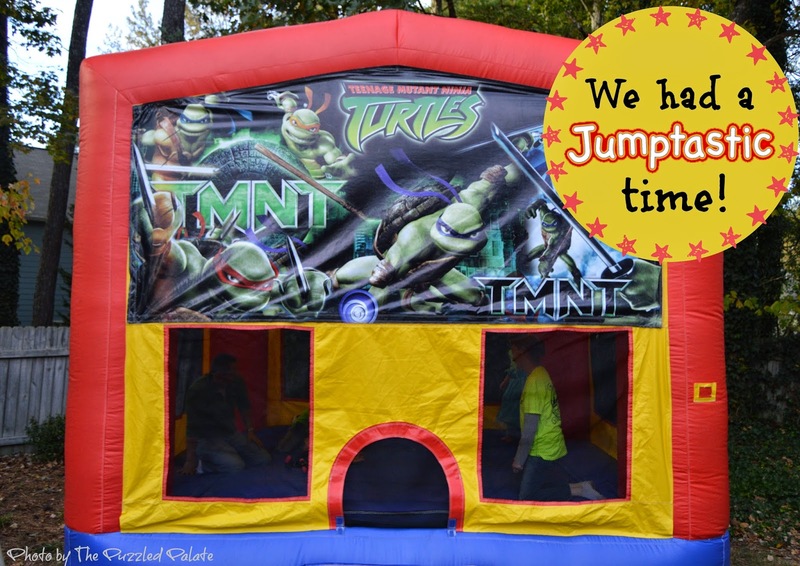 I would recommend Jumptastic to anyone who is looking to do a small or large event. Professional, super clean and on time. We love Jumptastic. Peanut was worn out by the time we got there - so money well spent! Red LOVED getting his bounce on!! Thanks for having us. Our pleasure! Thank you guys for coming! Nacho Cheese Machine? Wow! I might have to step up our game! That was a big selling point for us. M was able to bounce when it wasn't crowded! Man, my kids would flip if we got one of these for their birthday. My oldest is coming up but it's just too cold out. Maybe in the spring! Looks like they had fun!